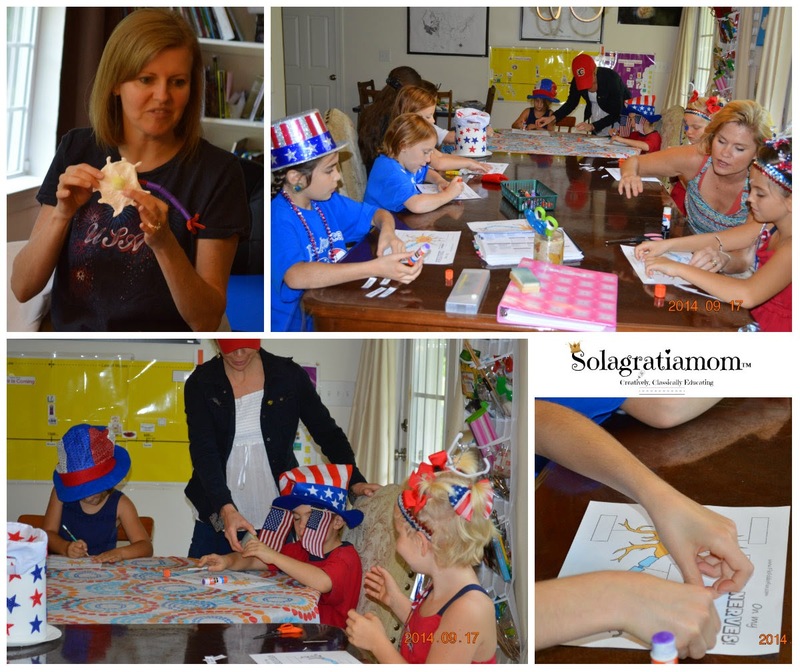 Solagratiamom: The U.S. and Nervous System! 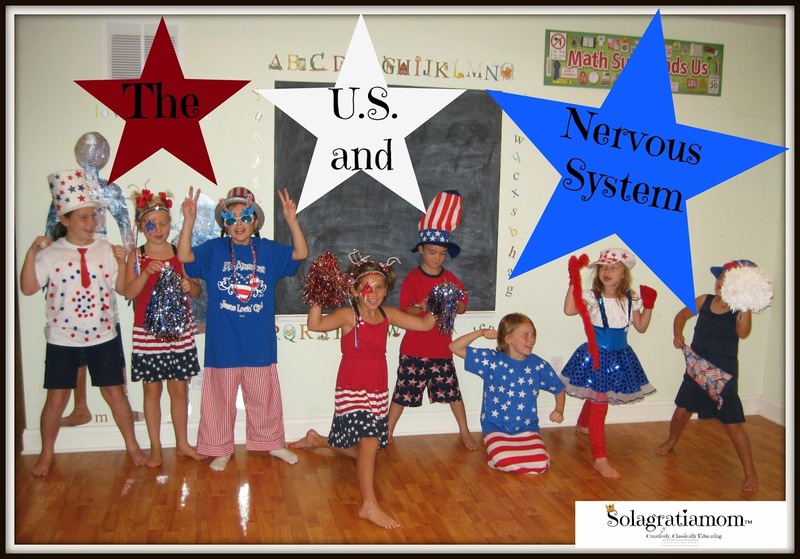 The U.S. and Nervous System! Welcome to the fourth week of Wonderful Wednesday! 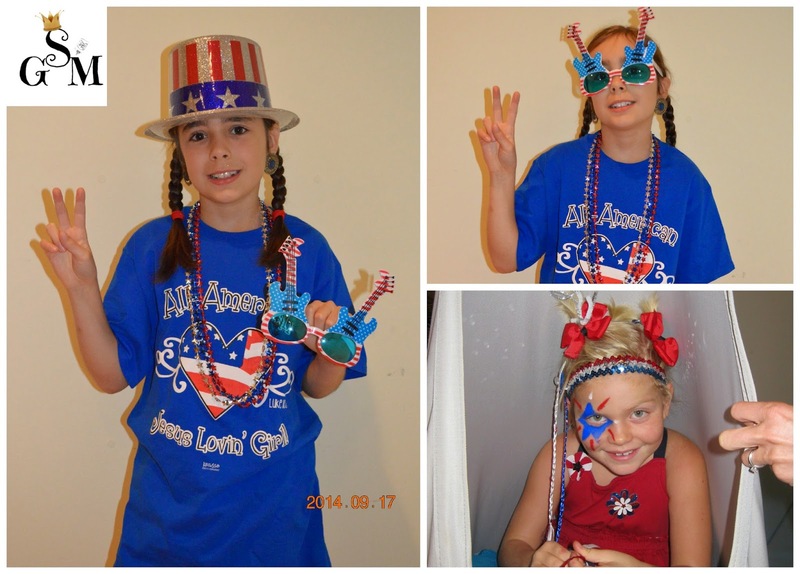 We dressed up anything USA, to go along with learning the history of America's beginnings, with the signing of the Declaration of Independence! We started out our day together like always, lap booking our way through the weeks' memory work. We did a fun abstract drawing of a face in our lapbooks, which I have done previously. 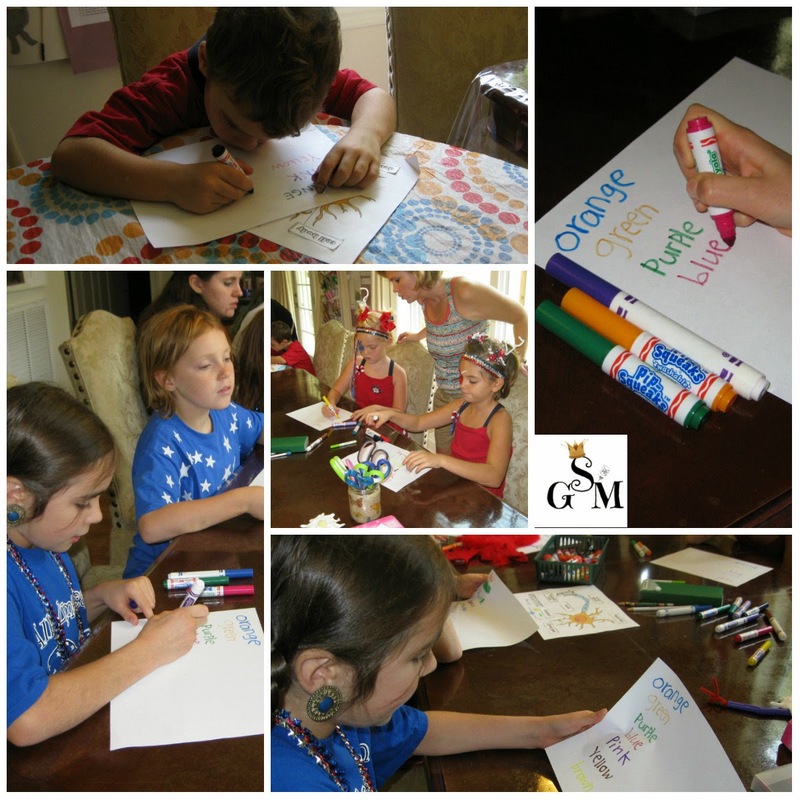 It's great for Tutors to use in class for abstract drawing week! Today we focused on neurons, as we discussed the body's nervous system. We did a sheet I found over at the Crafty Classroom, which was a good way to introduce the parts of a neuron. 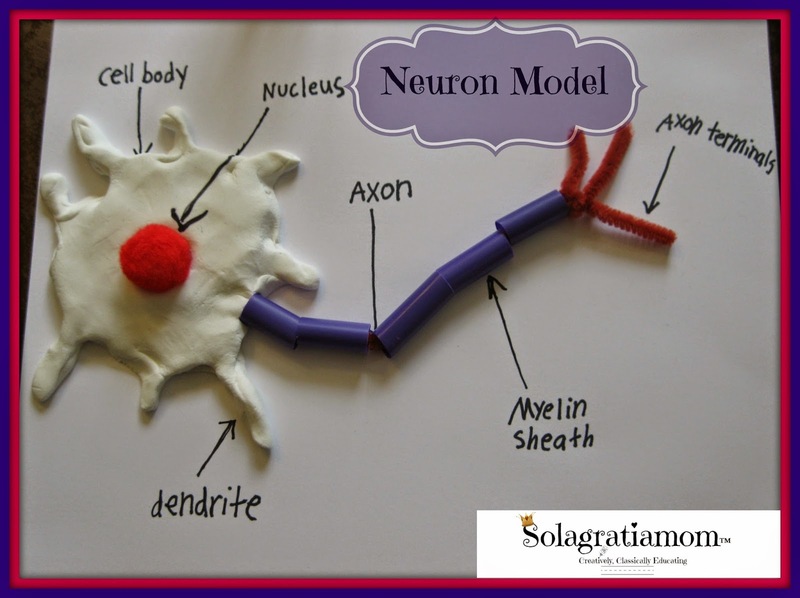 We then discussed what we were going to be using to make a physical model of a neuron. We also discussed the important job a neuron performs within the human body. Using their neuron label sheet they just completed -to spark creativity and correctly assemble the model- they first took the Model Magic and began forming their cell body and dendrite. Once they had the cell body and dendrite formed how they liked it, they added a pom pom to the center, to be the nucleus of their cell body. 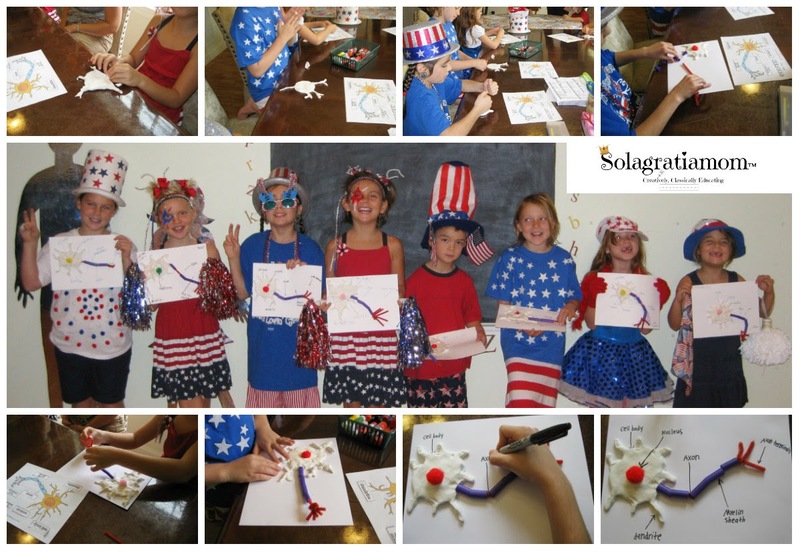 Next the pipe cleaners were used to create an axon and axon terminals. The straws were cut up in sections to become the myelin sheath. The card stock was used to place their model on and glue it to, so they could label it all. They did a great job! Now that they understood what a neuron was and how it worked, we went off to try some nervous system experiments! The next experiment was about reaction time. 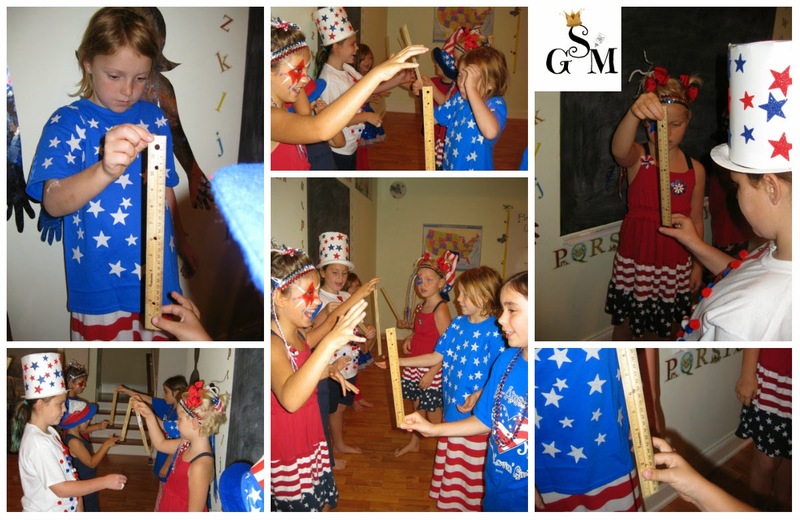 The kids were given a partner and a ruler. One partner would stand with the ruler held up and the other partner would put their index finger and thumb at the bottom of the ruler, ready to catch it as their partner let it go on my command. They measured where they caught it and then repeated it a few times to see if they were able to lesson the distance the ruler fell before they were able to catch it between their two fingers. 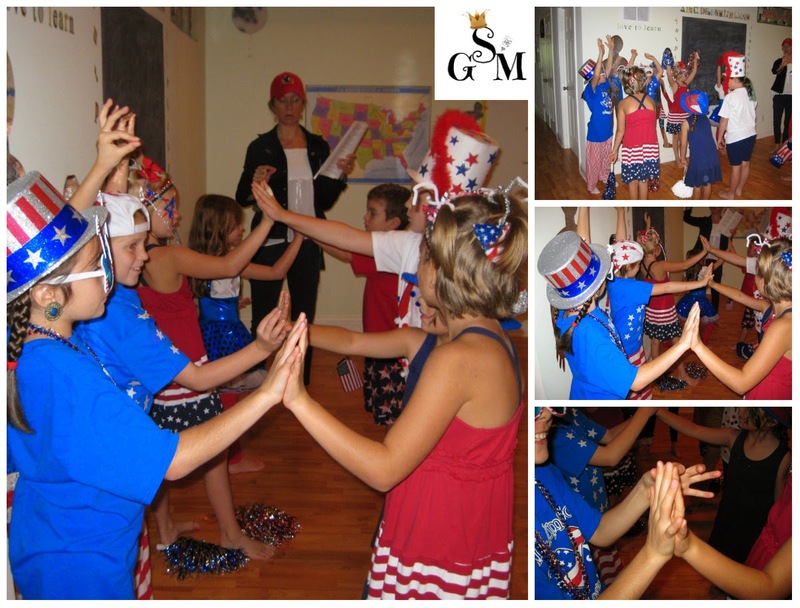 We explored the response of the nervous system through spinning at a constant, slow speed for one minute straight and then stopping suddenly. 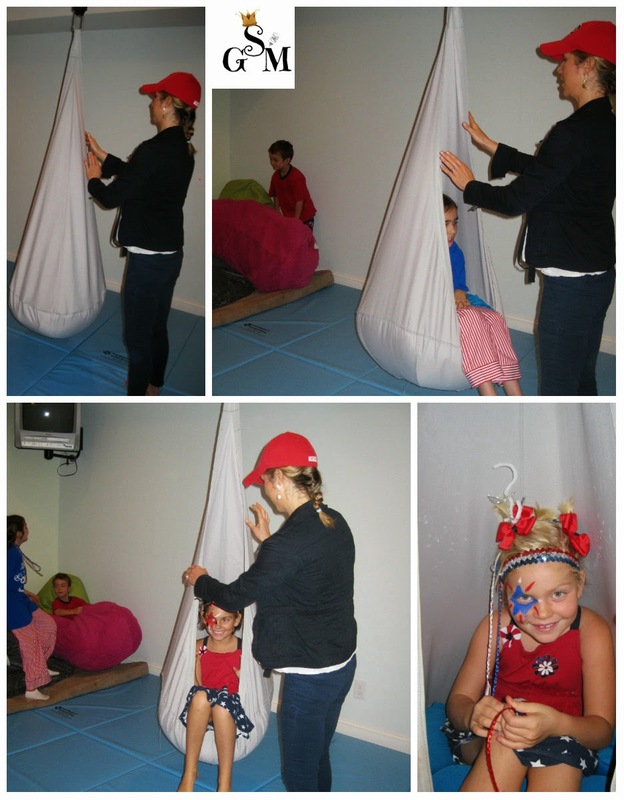 The kids felt like their body was spinning the opposite way when they were stopped! We figured out what each persons' dominant eye was. 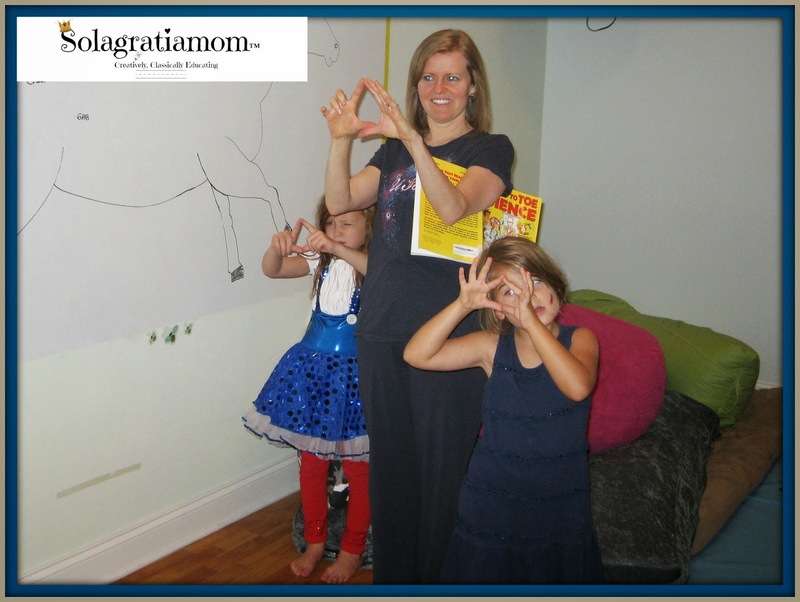 We taped a piece of paper with a dot on it, to the wall several feet ahead of them and then centered the dot between our hands with both eyes open, making a small triangle shape to center it in. Then closing one eye and then the other, we waited to see where the dot moved and which eye it moved with. The eye that was able to maintain sight of the dot was the dominant eye. The other non-dominant eye, often shifted it behind the triangle of their hand and it wasn't able to be seen any longer by them. To end our experiments, we sat down with a piece of paper and six different colored markers. 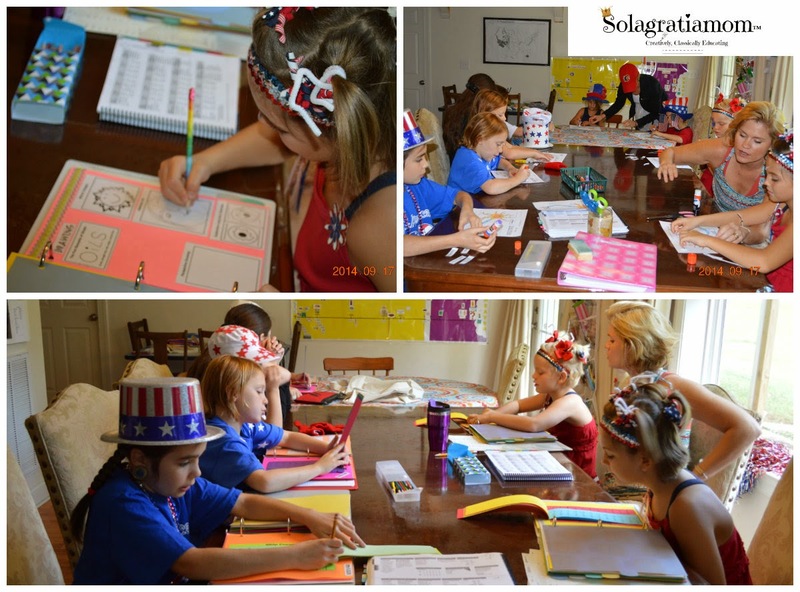 Each child was instructed to write down a color NOT the same as the color they were writing the color name with. They did that for all six colors and then they quickly read the color names on the paper. Next they quickly had to say the actual color they wrote with (not what was written). The brain had a hard time with that one - give it a try! One of our fabulous Moms took the time to make some very special USA pops for our snack time! I heard tale that they were delicious! 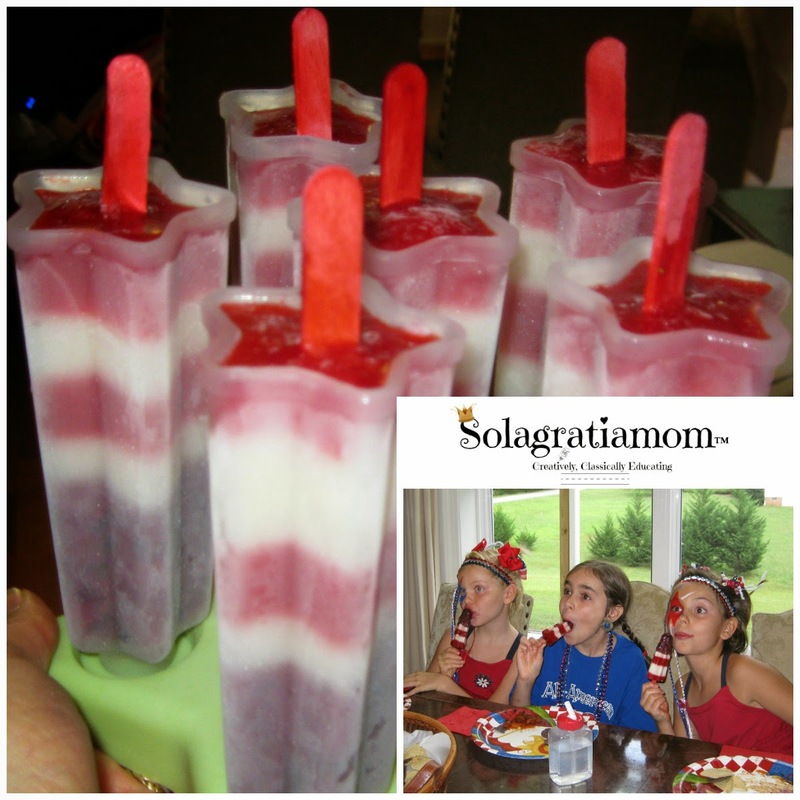 They were made with blueberry pureed, coconut yogurt and strawberry pureed. Fun, delicious and nutritious - my favorite kind of snacks! After their popsicles and chips, they played a review game using Panic Tower (play with the same rules, just have the kids answer a memory work question before they can take their turn). Which is available from Amazon! 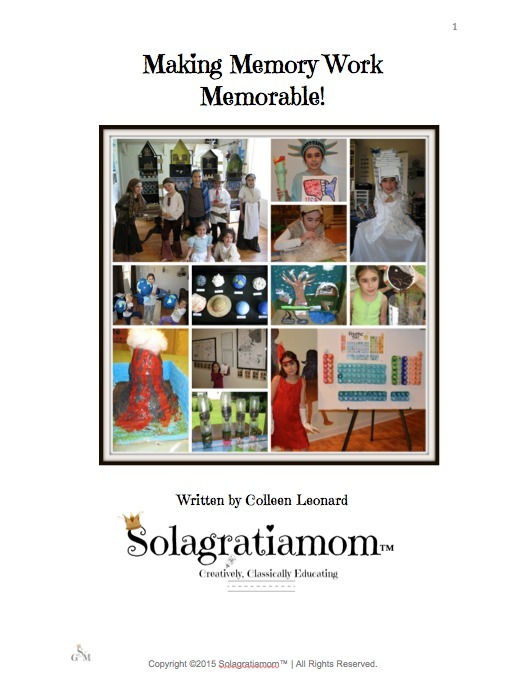 If you are interested in the explanations for these experiments we did, or would like to replicate them yourself, then most of them can be found in the Head to Toe Science book below. I love this easy to use, book of simple experiments for kids, on how the human body works! You can pick up a copy of the book I used, from Amazon, by clicking below! I would like the popsicle recipe!